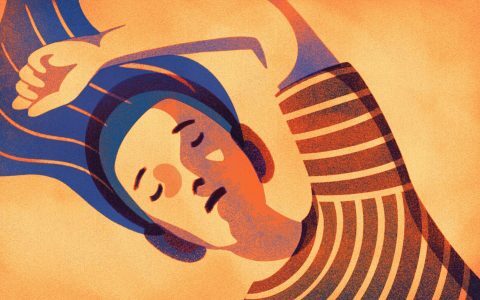 Nickel and diming on edibles can really add up over time. 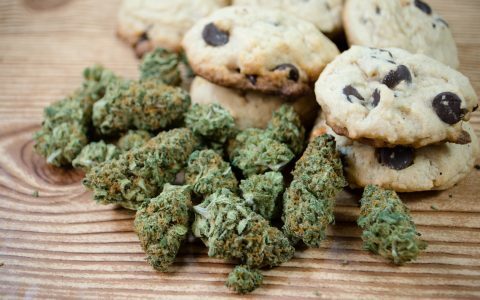 So, if you’d rather eat than smoke your cannabis, buying in bulk is a good route for value-minded shoppers. To take some of the guesswork out of your next purchase, I headed to a few Washington dispensaries and asked the budtenders for their top budget-friendly recommendations. Journeyman cookies are delicious, effective, and one of the only brands that offer multiple flavors within the same package. 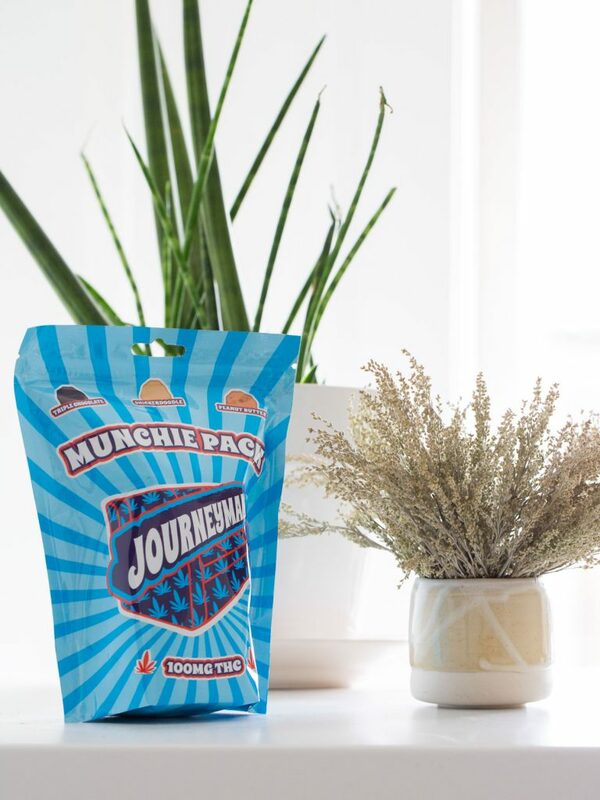 For a mere Harriet Tubman ($20), you can grab a Journeyman Munchies Pack, which includes ten Triple Chocolate/Snickerdoodle/Peanut Butter cookies—totaling 100mg of THC. 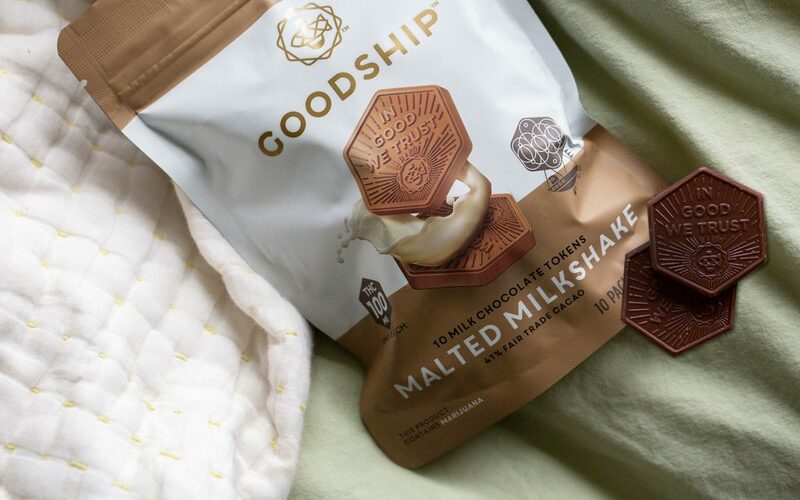 With 100mg spread between 10 servings, the Malted Milkshake Tokens from Goodship* are one of the tastiest offerings out there. 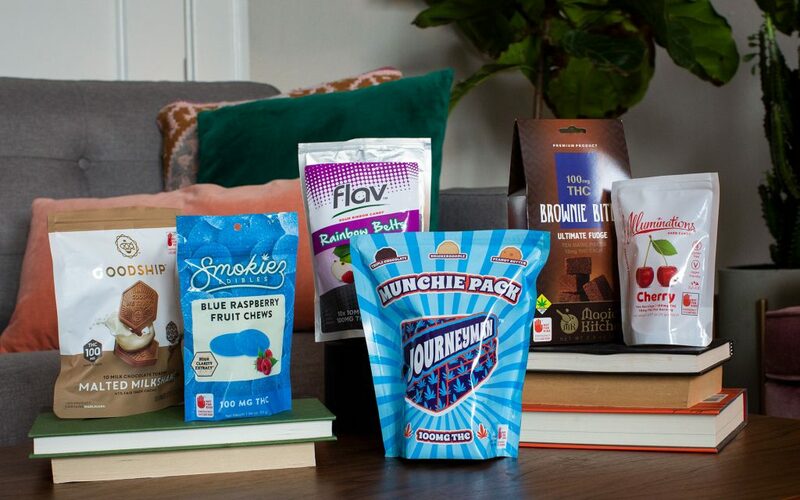 Delivering next-level chocolate creaminess that melts in your mouth—and it gets you stoned?! Stock up with a 10-piece bag for just about $25. You will not be disappointed. Have you ever eaten those Airheads XTremes Sour Belts and thought, I sure wish these could get me high? 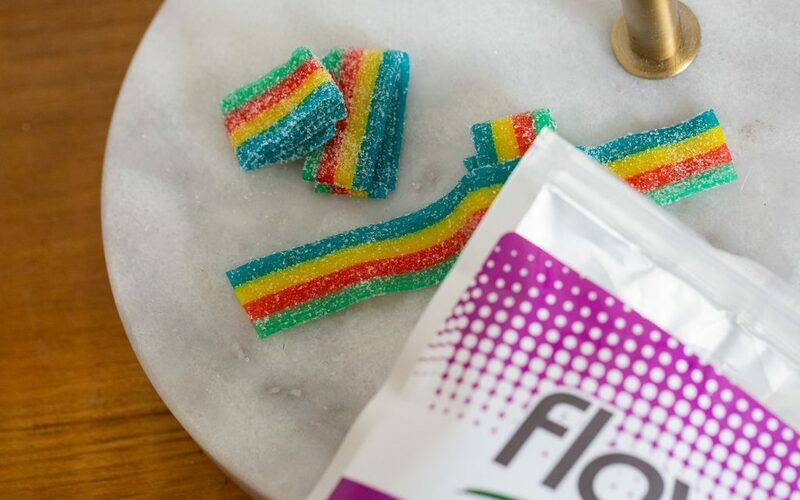 If so, pal, you’re in luck: for about $25, FlavInc has a bag of fruity Rainbow Belts to take you above and beyond. Coming in two sizes—100mg or 250mg—these are the perfect option for someone who likes to add a little umph to their snacking sessions. Without skipping a beat, the budtender at Herban Legends recommended Smokiez, whether or not you’re restricted by a budget. 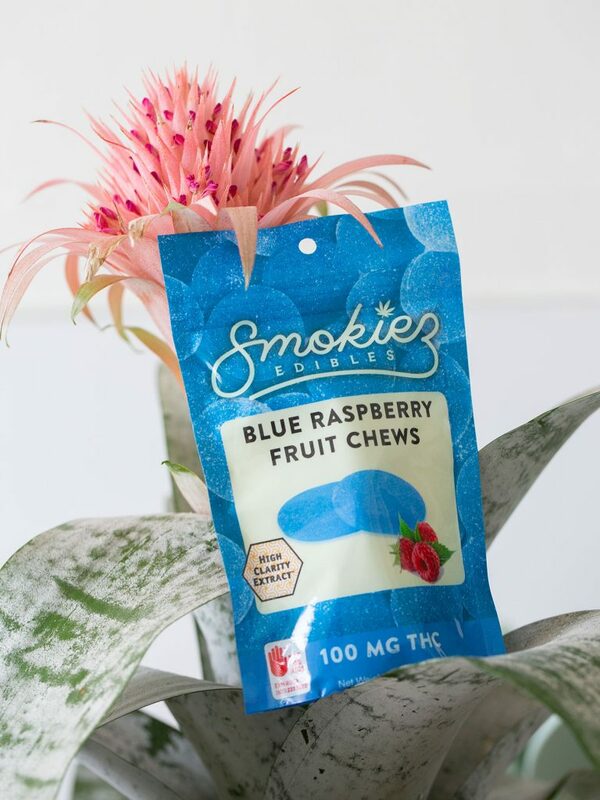 Smokiez makes a plethora of products, but he pointed directly to the fruit chews. 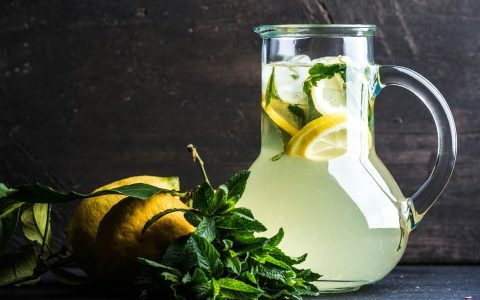 Coming in various flavors (Blackberry, Watermelon, Sour Blackberry, and Sour Watermelon, Tropical Flue, and Blue Raspberry), these edibles provide a tasty option for everyone out there who wants to get high in the simplest way possible. And at $28? Steal. “But Dante, what about the folks that love hard candies?” Don’t worry, I got your back. 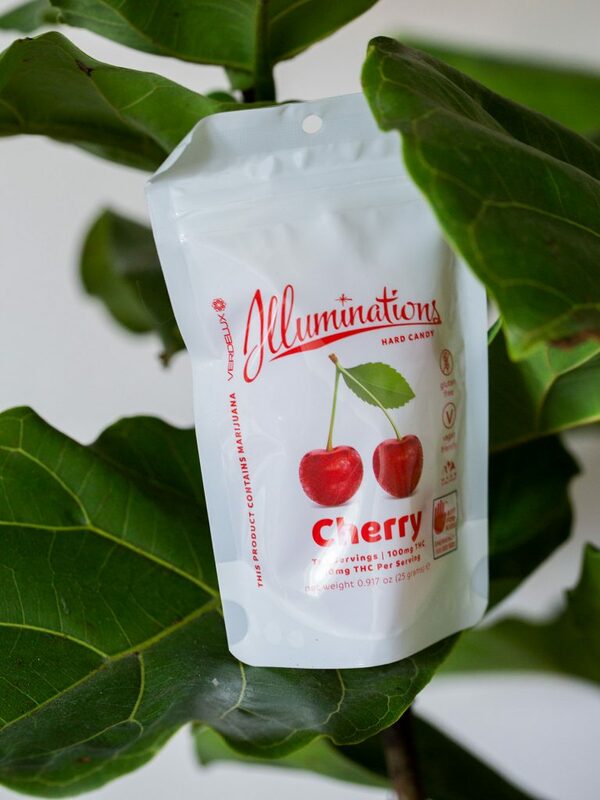 Grab some Illuminations, another sweet recommendation from the buddy at Herban Legends. For around $30, you get 100mg of THC—that’s a great deal. Plus they come in many different flavors, so you can really take a trip to FlavorTown, High Fieri style. 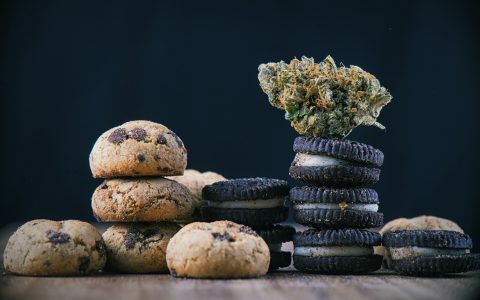 Sometimes you need something rich and gooey to satisfy your cannabis cravings. 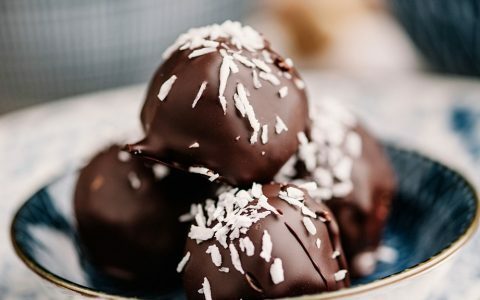 According to a budtender at Have A Heart, these are the way to go for my fans of the baked goods. 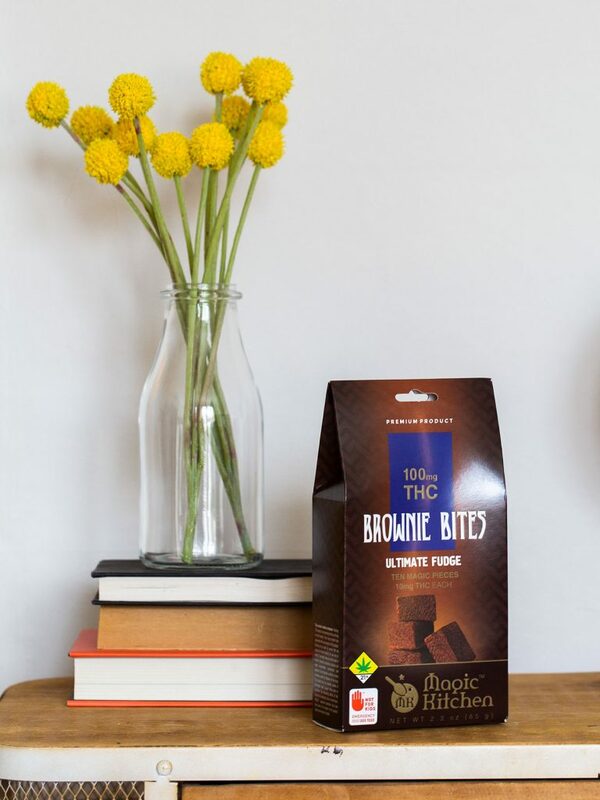 Another 100mg offering for the low-low ($30), Ultimate Fudge Brownies from Magic Kitchen will not let you down. 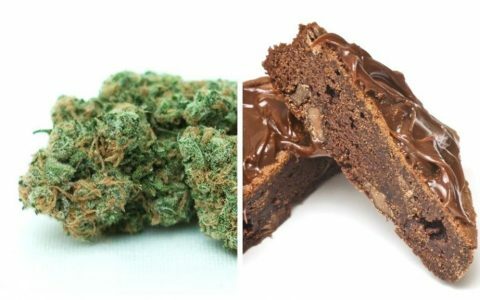 Cannabis 101 5 Tips to Safely Dose and Enjoy Cannabis Edibles Lifestyle Four Ways Edibles Can Hit You Faster Cannabis 101 5 Differences Between Cannabis Edibles and Flowers Cannabis 101 Indica vs. Sativa Cannabis Edibles: Will They Affect You Differently?